You’ve likely heard the term “analysis paralysis.” Analysis paralysis is when you are faced with a decision and you become so caught up in examining every angle of the situation that you eventually grind to a halt, not getting anywhere. We know that a solution applied too late due to analysis paralysis is not much better than having no solution to begin with. That said, don’t let the number of options you have for your event keep you from making steady progress. If you find that you seem to be spinning your wheels in any area, or you can’t decide on any Broken Arrow venues, one of the best things you can do is to reach out to a friend for help. As it’s often said, two heads are better than one. 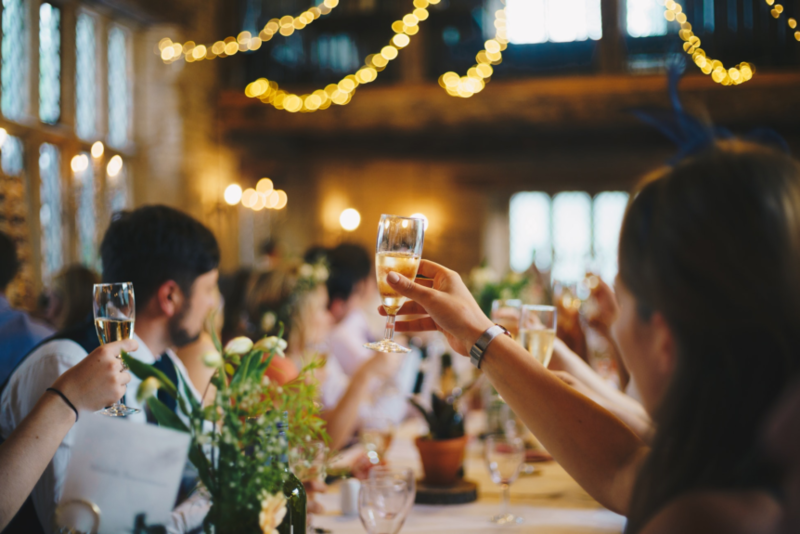 Taking on the event planning process with someone else that you can depend upon can make your life monumentally easier, and help ensure that analysis paralysis doesn’t become a problem. When it comes to finding Broken Arrow venues, or venues in your city, our recommendation is to avoid making snap judgments about a venue until you’ve taken the time to do some thorough research on the place. You might be surprised what gems you’ll be able to find in your area when you do. If you’re able to, schedule a tour of the facility. There is no better way to get an accurate idea for how well a venue will suit your big occasion than to take the time to actually visit it in person. Online images can be deceiving. Doing a walkthrough in person can help give you the peace of mind that the venue truly delivers everything that it promises. As you tour Broken Arrow venues, here are few questions to ask yourself: What will the venue look like at night versus daytime? Is there plenty of parking to accommodate the number of guests you have planned? Does the venue allow outside caterers or do they require you to work with a specific company? Does the venue work with the theme or the occasion that you’re planning for? While these certainly aren’t all of the questions you should ask yourself, they should hopefully help you start thinking in the right direction. If you don’t have the time to tour the venues you have in mind beforehand, do your best to seek out online reviews as well as reviews from any friends or family members that might have attended an event there in the past. Thank you for reading our tips! We wish you all the best in finding the Broken Arrow Venues that best suit your needs. If you would like to learn more about what we offer at Stokely Event Center, please feel free to look around our site. You can also schedule a tour of our facility by clicking here.